Hello parents. I would like to inform all parents that are looking for a drop off program for their kids. 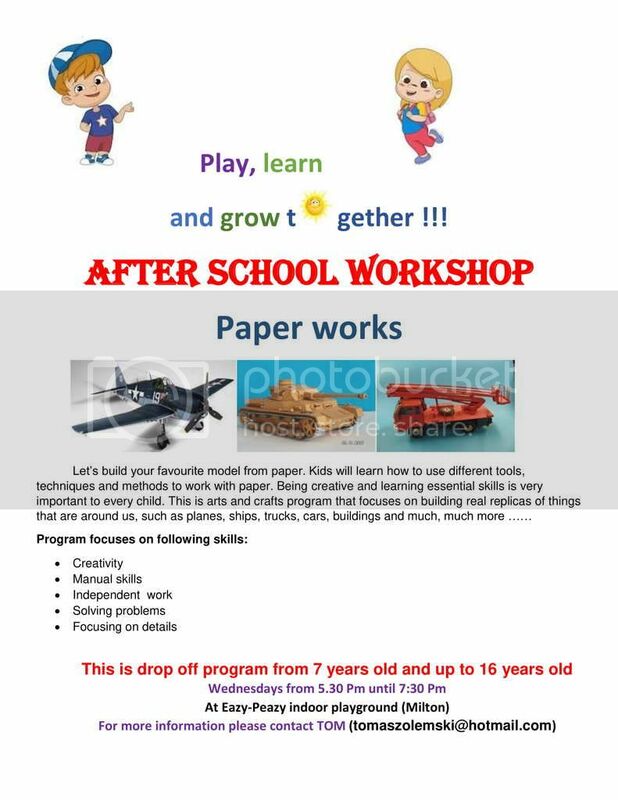 Paper works is the new program that is created for kids that like to be creative and build different things from paper. 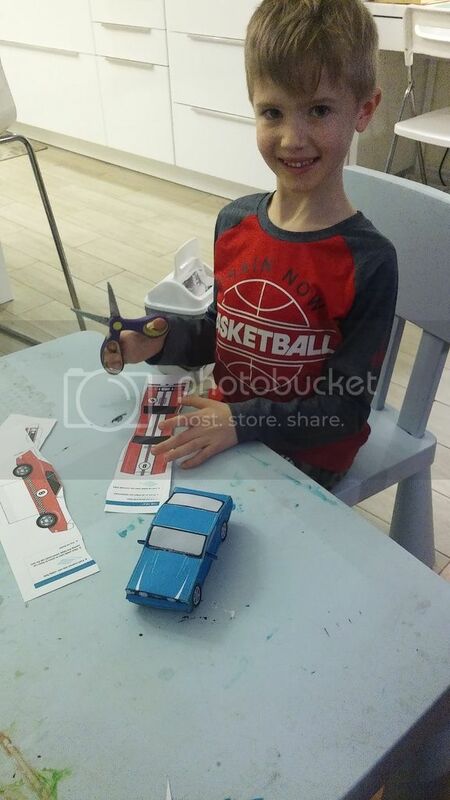 This is very essential to develop manual skills, learn how to use small tools, and improve their imaginations. Nowadays where electronics are taking over it is so important to keep kids out from them and teach them essential skills that will be beneficial for the rest of their life. Here is more info about the program. Hello parents. More detail about our program. Playing with modelling can help children develop important skills and competencies. VISUAL ART: Colors,textures,technical processes,characteristics of materials,solving problems,aesthetic satisfaction,lateral thinking,symmetry, asymetry. Situates himself/herself in space and time: anticipates the tools that will be required, adjusts his/her activities according to the time available. Get your child into new cost effective hobby and sign up today. The cost of 8 week (2 hr class) drop off program is only $195 per kid plus one time $30 registration fee. Classes are limited. We offer 10% discount for if you sign your child into the program before March 01st. Enjoy the promotion. Some of the paper models that kids would build during the program. 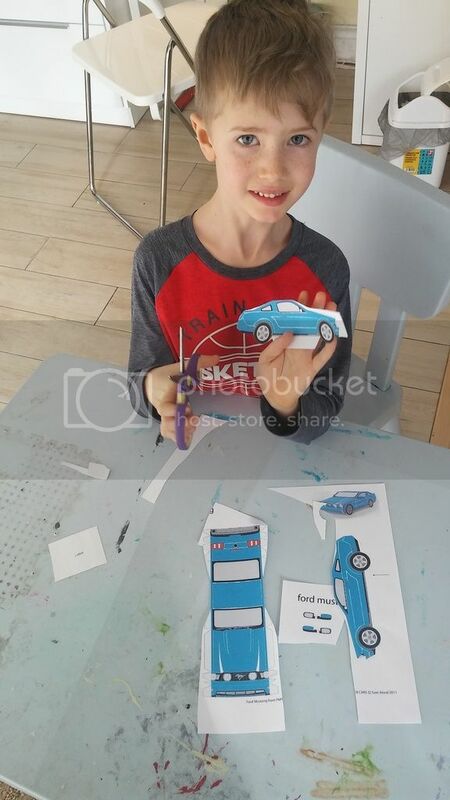 Paper modeling is perfect program for kids to develop their manual skills, creativity and critical thinking. 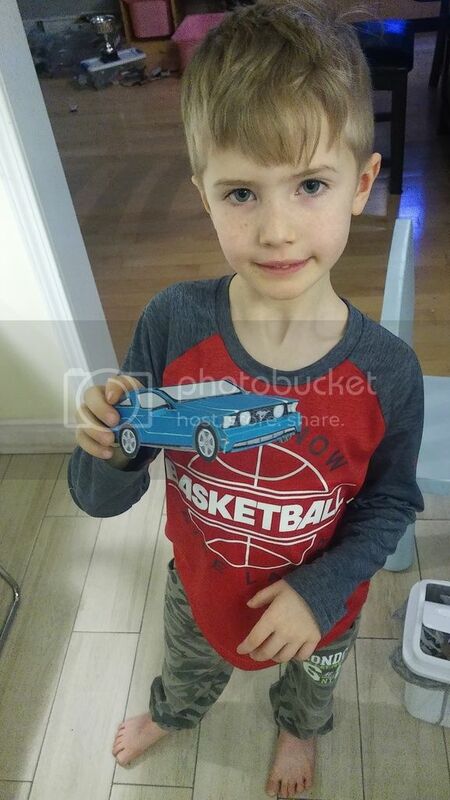 Ford mustang build by 6 years old. EMAIL US FOR MORE DETAILS ABOUT THE PROGRAM.